Wielding guitar, fiddle, banjo, and mandolin, Joel Mabus has played everything from traditional folk tunes to bluegrass, blues, and original songs. When Joel's parents came of age in the 1930's, they took their old-time farm-grown music on the road with other family members as "hillbilly" entertainers, barnstorming the Midwest in medicine shows, small-town radio programs, and performing road shows for the WLS Barn Dance. His pedigree was not lost on Joel as a child in the 1960's. 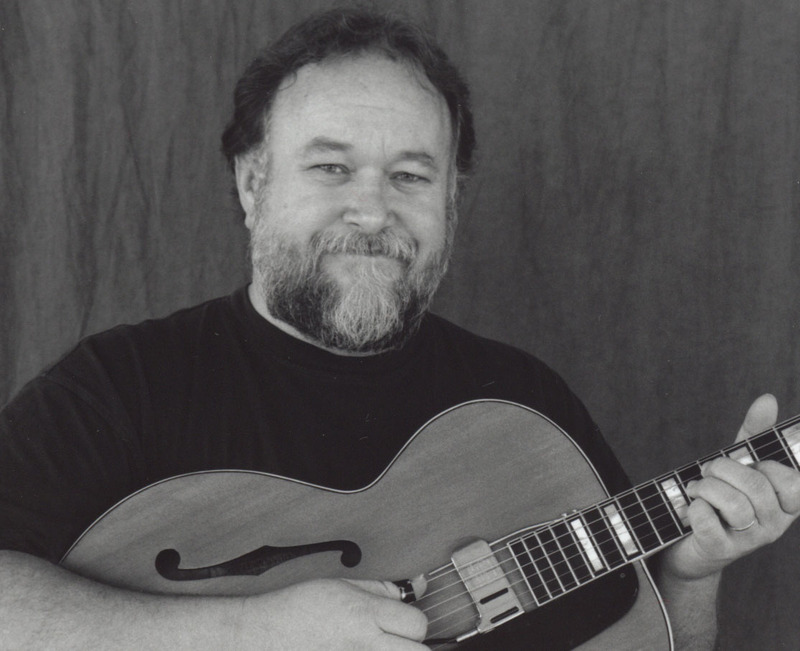 In the midst of Beatle-mania, Joel was drawn to the tunes of Bill Monroe and Earl Scruggs. Whether you label him folk, Americana , or singer-songwriter, Mabus remains a one-off, walking that lonesome valley, making and marking his way as a working artist outside the usual confines of the music business.